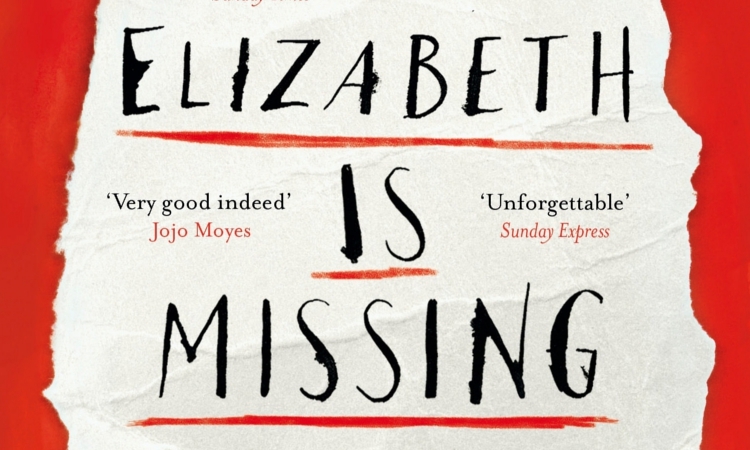 Elizabeth is Missing is about 82-year-old Maud’s journey as she searches for her friend, Elizabeth. With onset dementia, Maud tries to solve the case by piecing together a collection of self-written post-it notes. Whilst unravelling these clues, memories of another old case are triggered for Maud, who faces a losing battle with her illness as time and her deteriorating thoughts work against her. The audiobook version of Elana A. Mugdan’s wonderful novel Dragon Speaker will be released this September. Get in the mood with a FREE digital copy of her Allentrian tale The Champion’s Squire. Simply join our mailing list today! At Pen Works Media it's a company tradition to donate 5% of all opening week's book sales - including pre-orders - to charity.